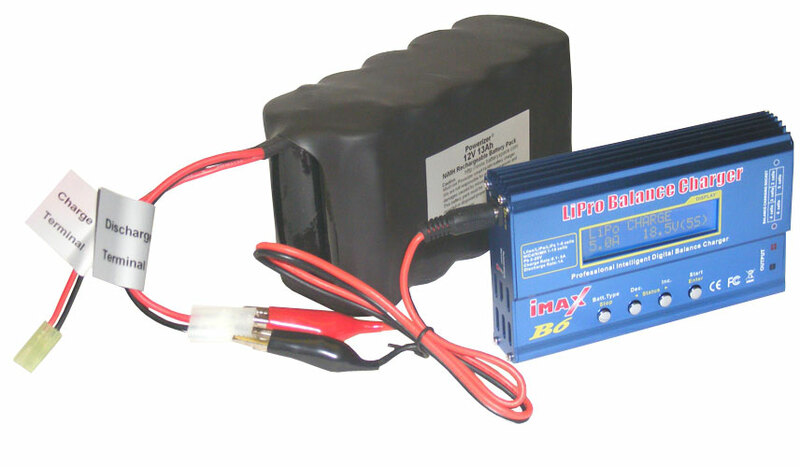 This iMax B6 is a rapid charger with a high performance microprocessor and specialized operating. This charger is for batteries without PCB. iMax B6 features an AUTO function that controls the charge rate during charging and discharging. For Lithium batteries, this can prevent overcharging which may lead to an explosion due to the user's setting the charge rate improperly. It will disconnect the circuit automatically and initiate an alarm if there is any malfunction. iMax B6 employs an individual-cell-voltage balancer. 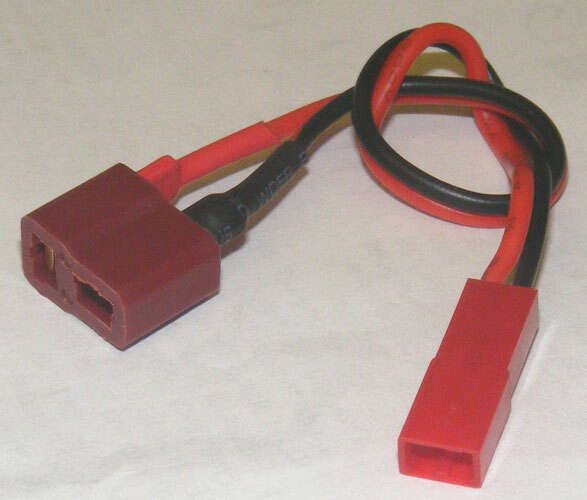 It is not necessary to connect an external balancer for balance charging. 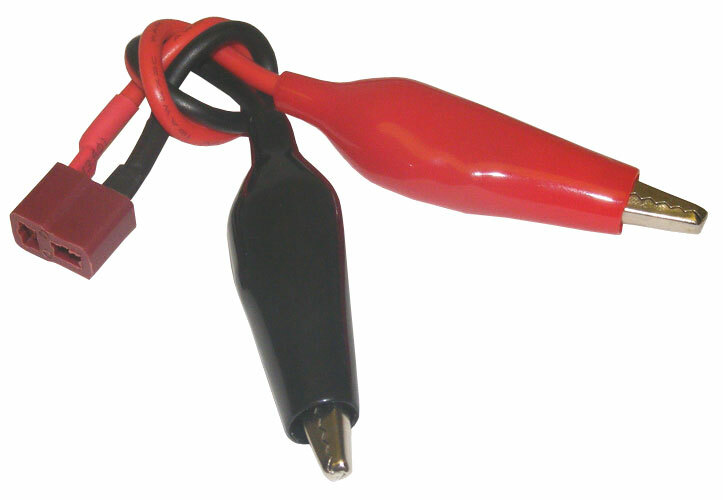 There are various methods of charging Lithium batteries. "Fast" charge reduces the charging time whereas "store charge" can control the final voltage of your battery. The batteries internal chemical reaction can cause the temperature of the battery to rise during charging. If the temperature limit is reached (set by the user), the charging process will be terminated. 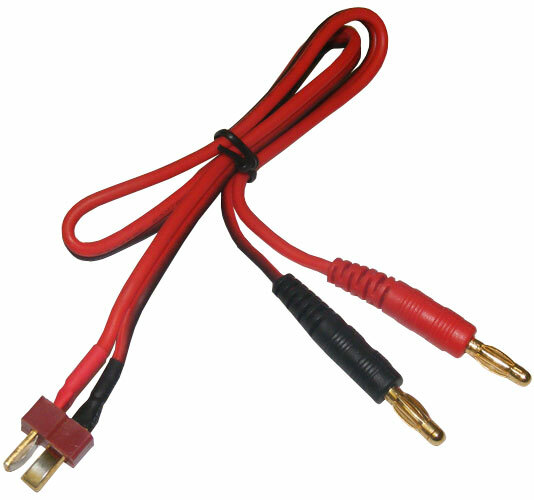 This function is available by connecting an optional temperature probe, which is not included in with the charger. It can store data from ten different batteries. The user can set the charging / discharging parameters for a particular battery type and "call up" these settings to charge a battery without additional programming needed. 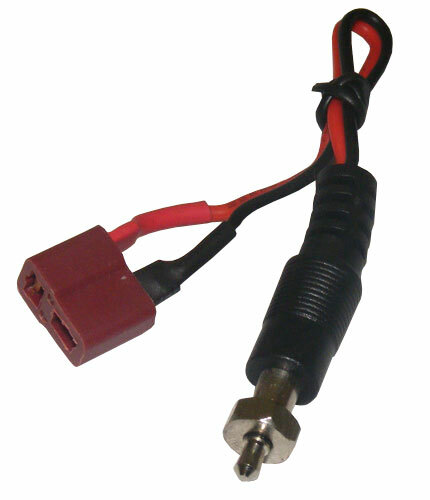 DC 11-18 Volts. 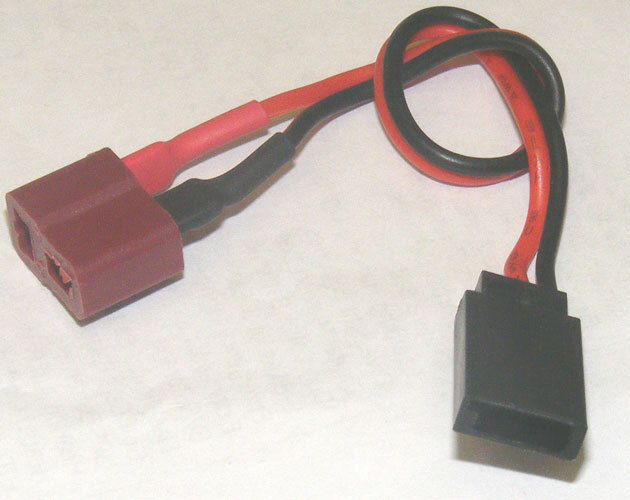 Either from the AC Adapter (Please select 12V output.) or from a battery . .